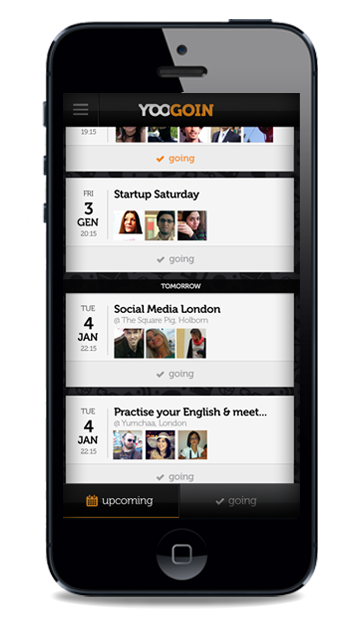 Yoogoin - Find events around you in a completely new way. The best event app. Ever. in a completely new way. -10 events in the world right now. 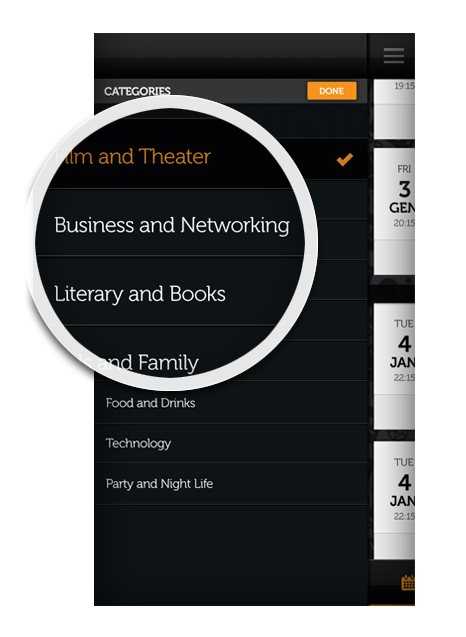 We designed the events list so you can easily browse it and quickly find out what events you like the most. 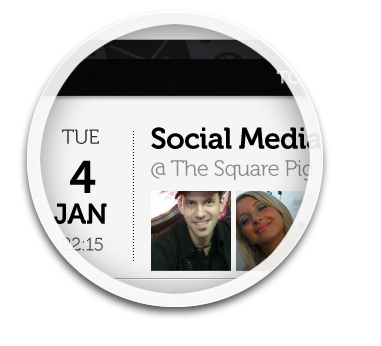 Log in with Facebook to get to see the list of events that suit you best. Not to worry: we are not going to spam your Facebook timeline! Stop searching and start finding? Looking for an event? That sounds so nineties. Let us do the time wasting job of looking for the right events. We guarantee the most complete events list for your evenings, based on your interests. Who's going to the event? 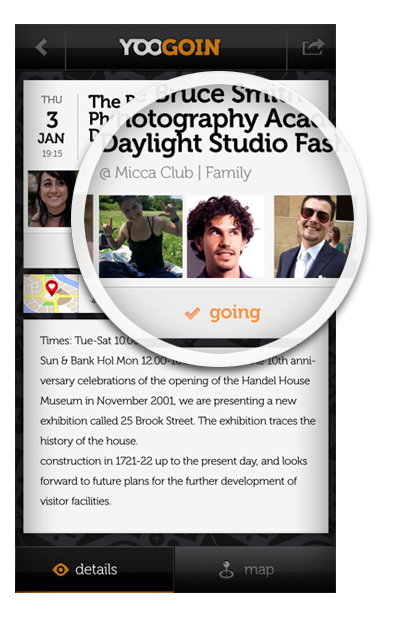 Invite your friends and have a look at the attendees of your favorite events! 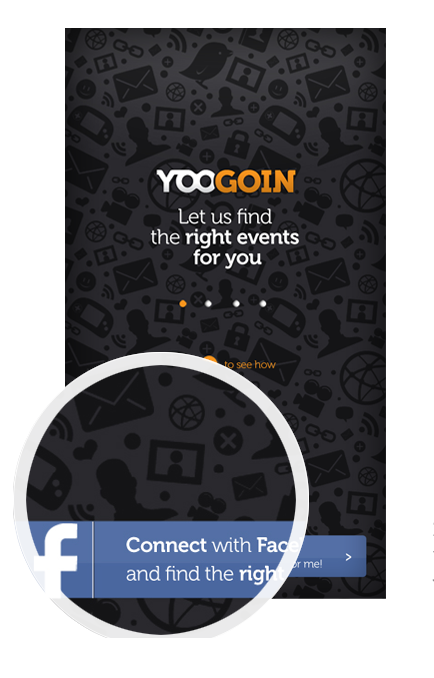 Get Yoogoin for iPhone now. Would you like to receive the latest Yoogoin News? Yoogoin is proudly made in Italy.